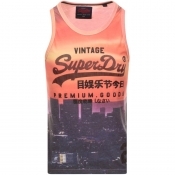 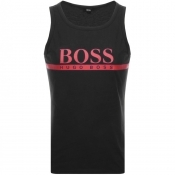 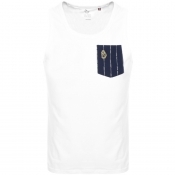 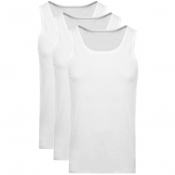 Mens vests are simply a must have for your wardrobe. 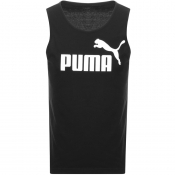 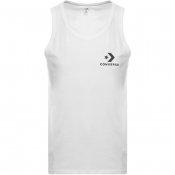 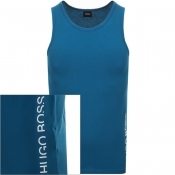 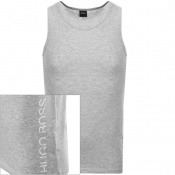 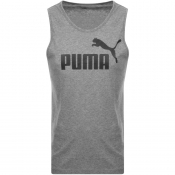 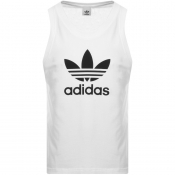 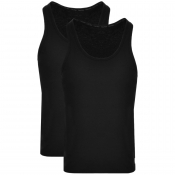 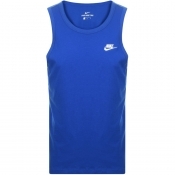 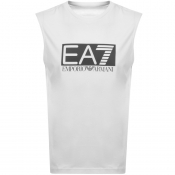 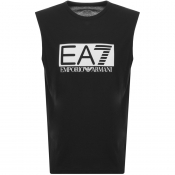 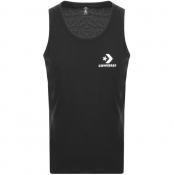 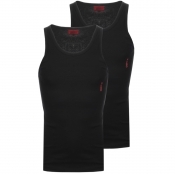 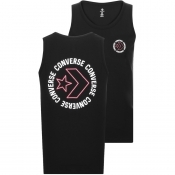 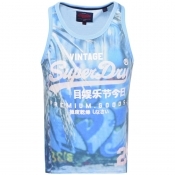 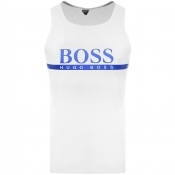 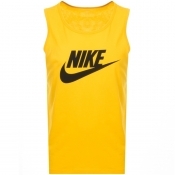 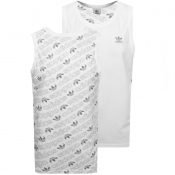 Whether youre going jogging or youve fallen out with sleeves, Mainline Menswear have a vast collection of designer vests available, from basketball vests and All Star Logo vests to vests with pockets. 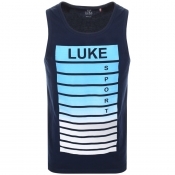 Weve got it all. 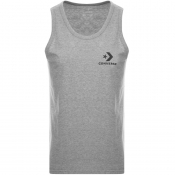 Vests are great for keeping cool in summer as well as relaxing a home, and as our designer vests make you look great too, you need to invest in our vests. 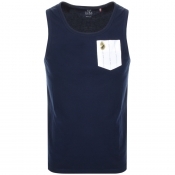 When it comes to Mainline Menswears collection, you are spoilt for choice. 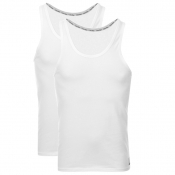 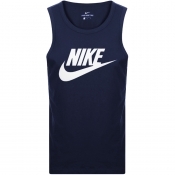 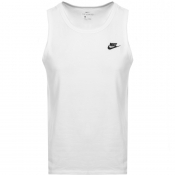 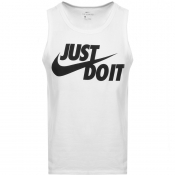 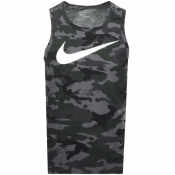 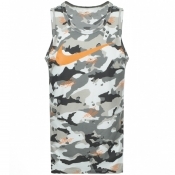 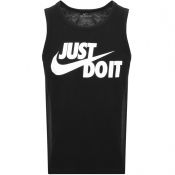 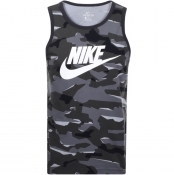 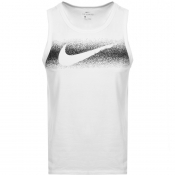 Clean, versatile white and black vests, from Nike, are perfect for an easier look. 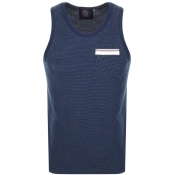 Whilst our vibrant patterned vests from Adidas and Superdry are great for turning a casual look into something eye-catching. 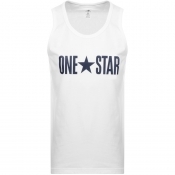 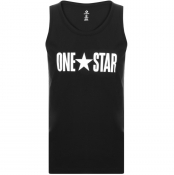 Mainline Menswears collection of vests are perfect for the beach, the gym or the couch.